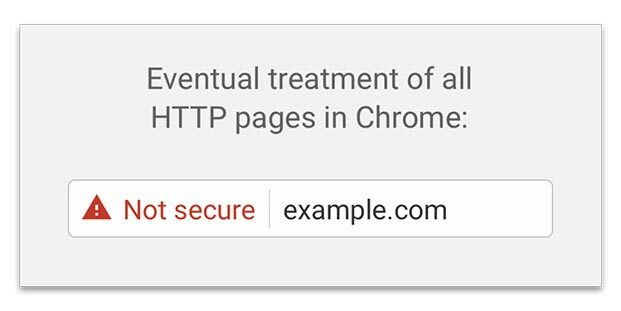 On January 31st, Google released an update to their Chrome browser which automatically identifies websites that are not SSL encrypted to display as “Not Secure” to visitors. 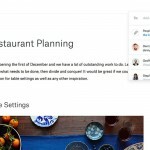 This update was implemented in hopes to offer better web browsing security for its users, which means those sites without an SSL will need to adapt fast. This change may confuse your site visitors if they’re not expecting it. A lack of an SSL certificate can deter them from entering your site if they are worried about their data security. Users can also see the ‘Not secure’ notice and feel that it’s more a warning to back out of the site entirely, rather than a warning to not enter any personal information. It’s recommended that if your site currently does not have an SSL, you look into having one set up as soon as possible. Need help setting up an SSL encryption for your website? Contact our friendly staff at info@webignite.com.au.